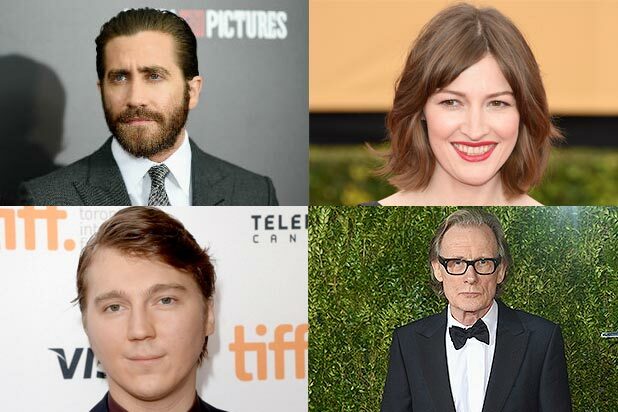 Jake Gyllenhaal, Paul Dano, Kelly Macdonald and Bill Nighy are poised to join Tilda Swinton in “Okja,” a multilingual monster movie from “Snowpiercer” director Bong Joon-ho, multiple individuals familiar with the project have told TheWrap. Details surrounding the project remain vague, but it is said to feature a Korean female lead and a host of English-language supporting actors whose scenes will be set in New York. Lewis Pictures is producing “Okja,” which is expected to start production early next year. Swinton has already confirmed her involvement in the project while the other actors are in various stages of discussions, and though official offers have not gone out yet, they’re expected to shortly. Representatives for Gyllenhaal and Dano did not immediately respond to requests for comment. Gyllenhaal is coming off an impressive run that includes “Nightcrawler,” “Prisoners,” “Southpaw” and the upcoming Fox Searchlight release “Demolition,” which opened the Toronto International Film Festival. 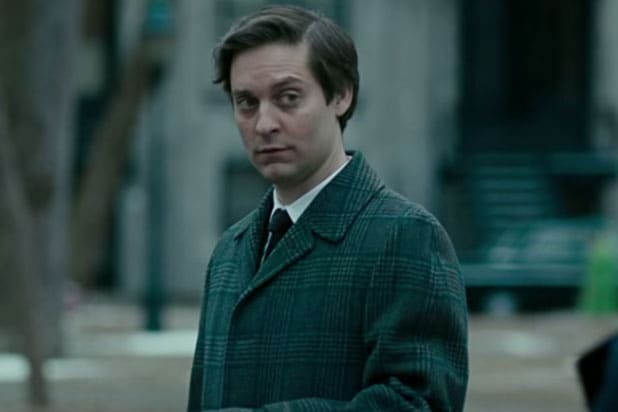 He can currently be seen in “Everest” and will soon begin filming Tom Ford‘s “Nocturnal Animals.” He’s also attached to star in “The Current War,” the Boston Marathon bombing movie “Stronger” and Antoine Fuqua‘s drug drama “The Man Who Made It Snow.” He’s represented by WME, which also reps director Bong. Dano, who received a special thanks credit on “Snowpiercer,” will soon be seen in Paolo Sorrentino’s “Youth” and the miniseries “War & Peace.” He recently delivered an awards-worthy performance as a young Brian Wilson in “Love & Mercy.” He’s represented by WME and Anonymous Content. Macdonald starred on HBO’s “Boardwalk Empire” and will soon be seen in Ricky Gervais‘ Netflix comedy “Special Correspondents.” Her feature credits include “Trainspotting,” “No Country for Old Men” and the final “Harry Potter” movie. She’s repped by ICM Partners and Independent Talent Group. Nighy is a Golden Globe winner who recently starred in the acclaimed dramedy “Pride” as well as the hit sequel “The Second Best Exotic Marigold Hotel.” He’s repped by CAA and Markham, Froggatt and Irwin. Swinton is coming off of “Only Lovers Left Alive,” “The Grand Budapest Hotel” and a nearly unrecognizable comedic turn in Judd Apatow‘s “Trainwreck.” She’ll soon begin filming Marvel’s “Doctor Strange” and will next be seen in Luca Guadagnino’s thriller “A Bigger Splash” and the Coen brothers’ comedy “Hail, Caesar!” She’s repped by UTA and Hamilton Hodell.